Estate bottled by Domaine de Chevalier. Domaine de Chevalier is located in Leognan, the capital town of the Graves region. 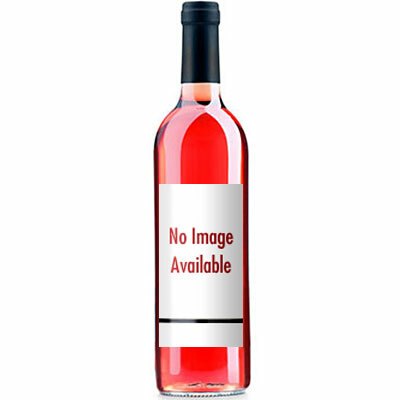 This wine has a currant color and is bright, radiant, and attractive. The nose is very fresh with red berry and slightly spicy. On the palate, fine fleshiness and freshness with an intense, sweet, and fruity taste. Long and complex finish which is the sign of great terroirs. Flavorful and delightful.